If the image above doesn't give you a big enough hint... 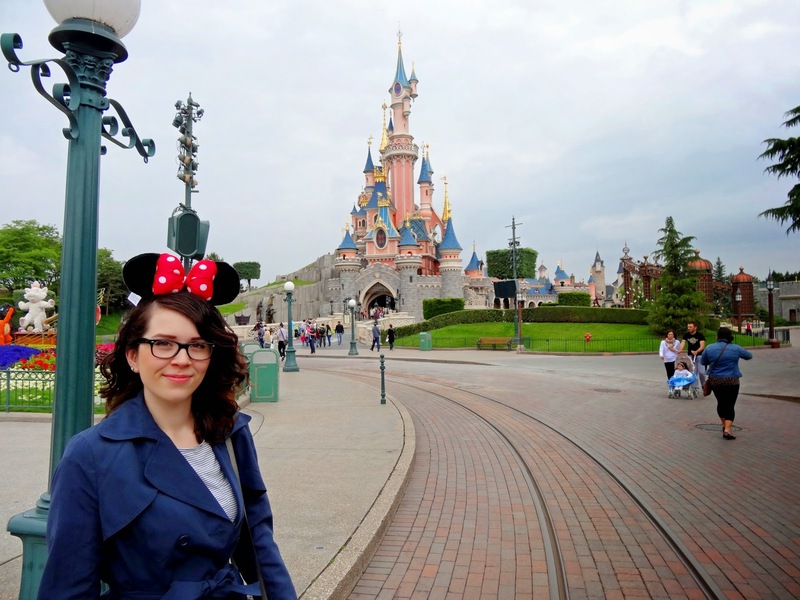 Yes I went to Disneyland Paris! 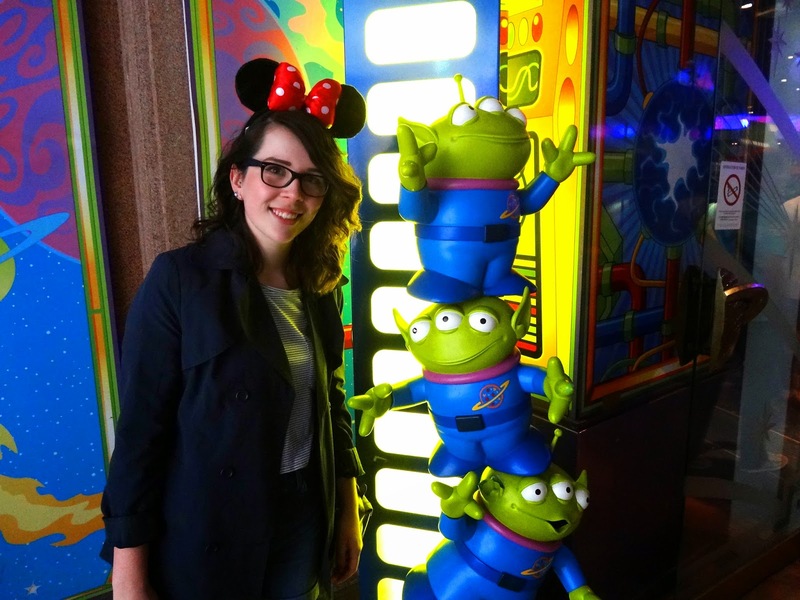 For those of you who might not already know, I absolutely love the green aliens from Toy Story. With the lack of variety in green alien plushies available, I was overly excited finding them displayed in a doorway. I needed a picture! 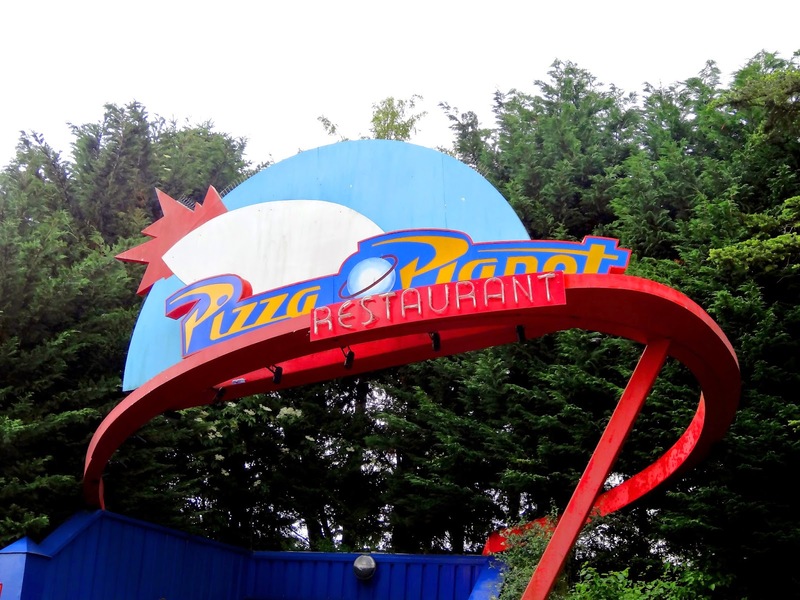 My inner child came out discovering that you could eat at Pizza Planet. Oh my, I felt like I was one of Andy's friends off to Pizza Planet in Toy Story 1. I'm not going to lie, I'm a lover of food (haha) so finding out that it was a pizza buffet.. mm I was set on feasting on pizza for lunch! 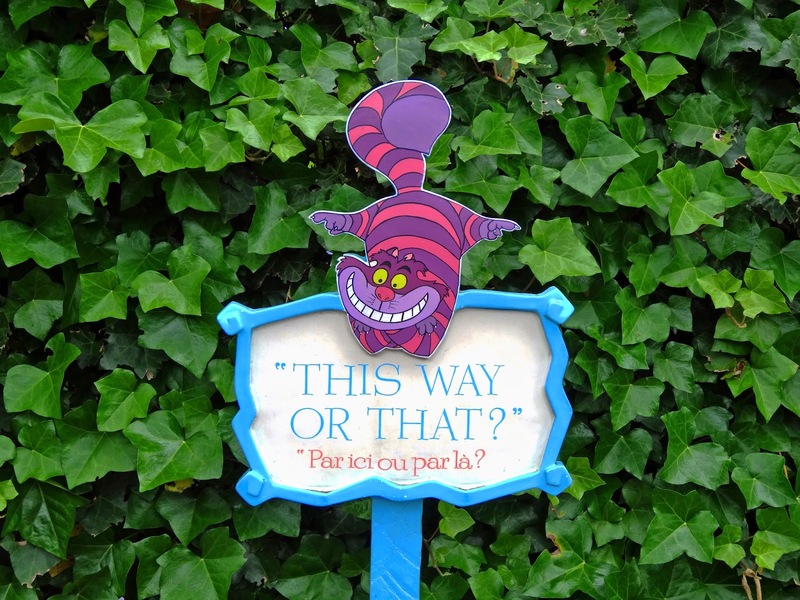 We went on the rides, walked around the parks numerous times. 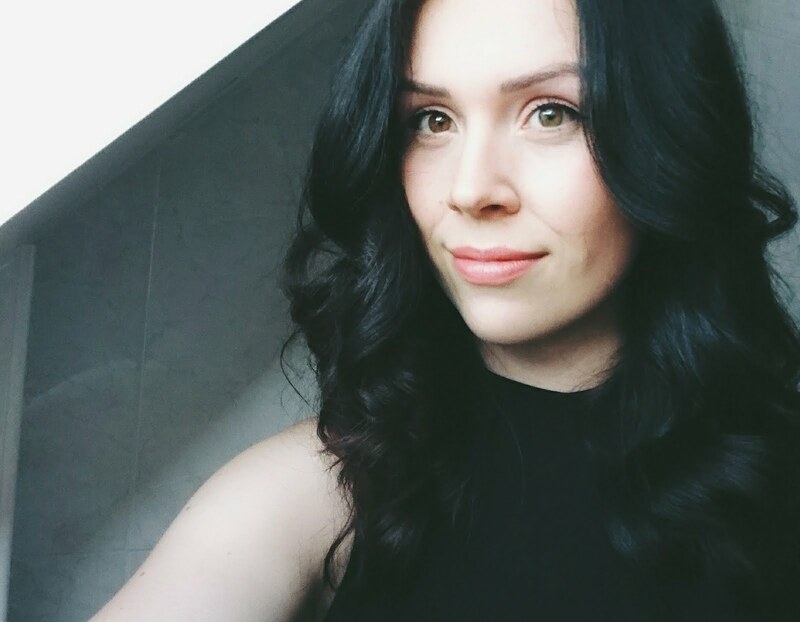 I really enjoyed the day! I'd love to go back there again (I'll probably end up behaving like it was my first time going again!) 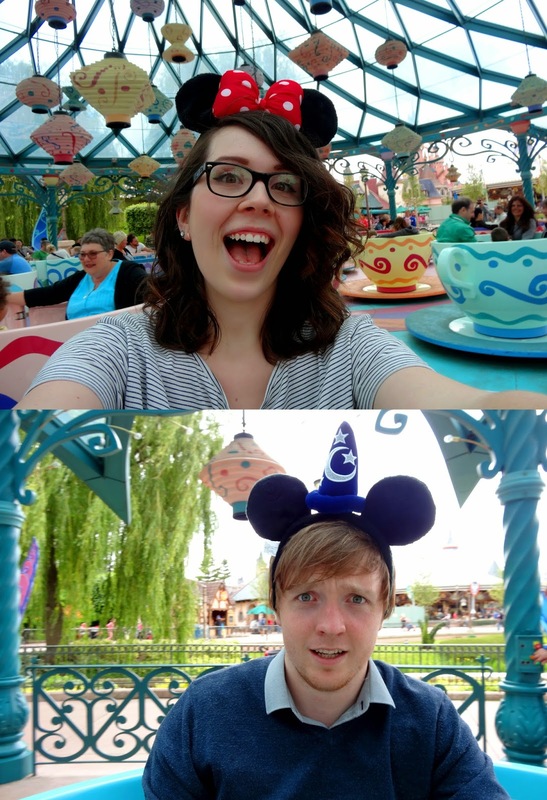 I'm going to finish this post with a picture of Michael and I on the Mad Hatters Tea Cups - in full Disney spirit!